DANVILLE – Construction is moving along quickly on more luxury townhomes in Danville along the Susquehanna River. Phase Two of construction of Jacobs Landing got underway in July. The upscale residential community is located on the north bank of the Susquehanna River. The primary design-build contractor for the project is T-Ross Brothers Construction Inc. In this phase of construction, 8 additional brownstone units are being added along with 8 riverfront condominiums, in a total of three buildings. This adds to the existing 12 homes at Jacobs Landing. 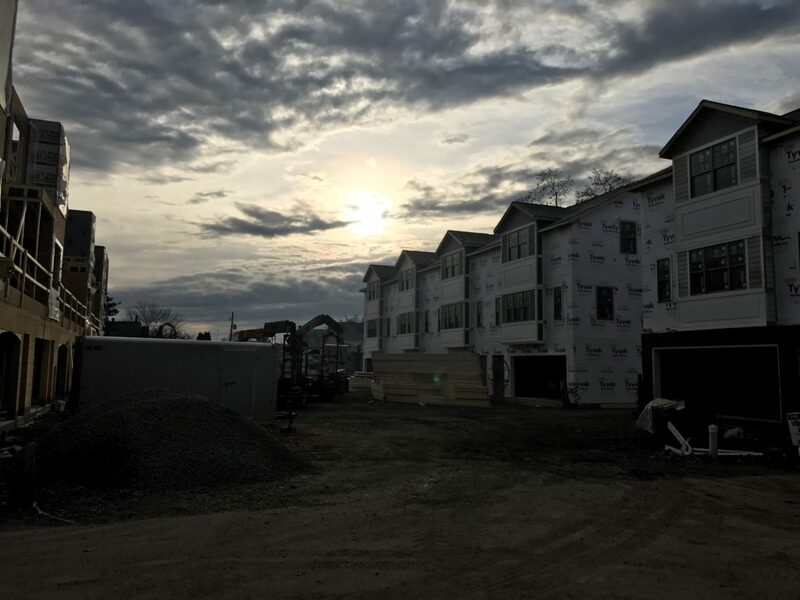 The post Jacobs Landing construction moving along quickly in Danville appeared first on T-Ross Brothers Construction, Inc..